There are many wonderful things to learn about butterflies. 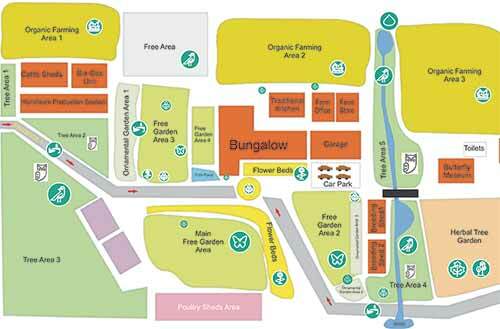 You will learn a lot by visiting the Micklefield Butterfly Farm and learning fun facts such as the difference between a butterfly and a moth, how long a butterfly lives for, their life cycle, the meaning of their patterns and much much more. We have also compiled some information on various topics such as the conservation of butterflies, their life cycle, butterflies of Ireland and extinct butterflies. 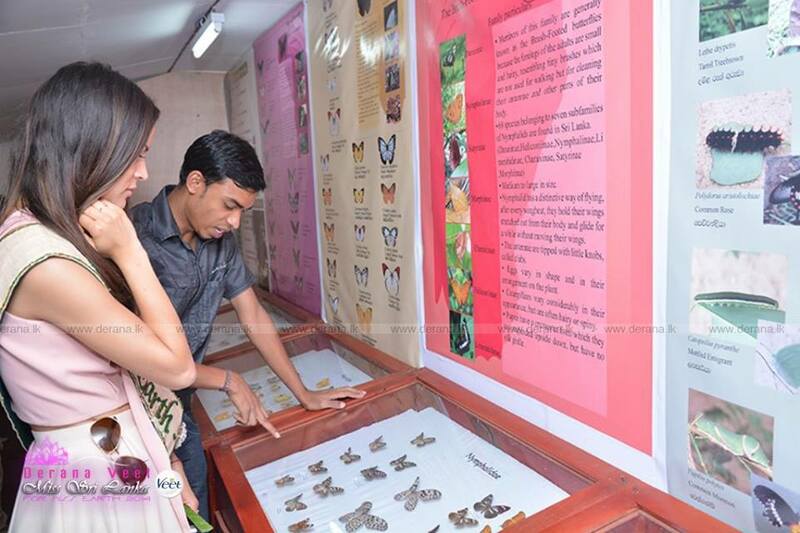 Katia Wagner, the title holder of ‘Miss Earth – Air 2013” today declared open Sri Lanka’s first butterfly museum at the Micklefield farm in Gurutalawa. The opening kicked off the Go Green Sri Lanka Organic Farming Development Programme. 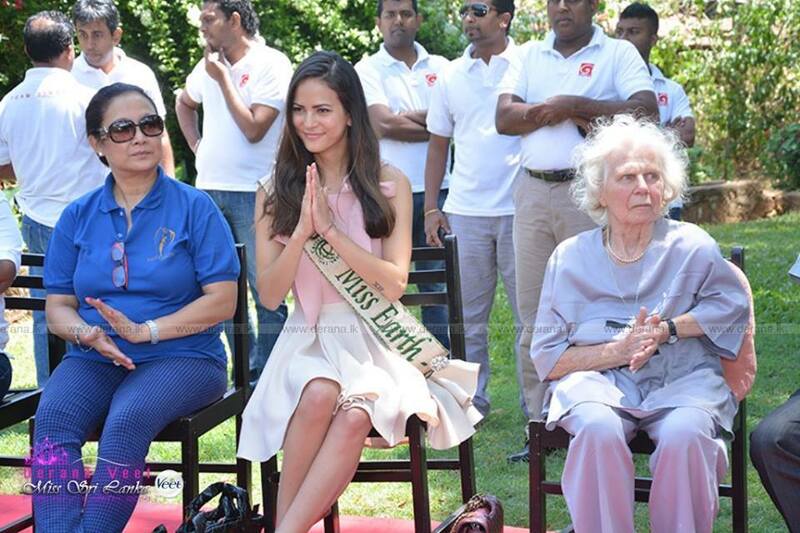 Wagner is scheduled to crown the next Derana Veet Miss Sri Lanka for the Miss Earth 2014 beauty pageant. Sri Lanka is a paradise for butterfly enthusiasts with 243 species of butterflies and skippers. Even the wetland reserves near the capital of Colombo will hold as many as fifty different species. Seasonally, large migrations of whites and yellows take place. All year round a breathtaking array of species can be seen.